Dr Sabine Vogler is Head of the WHO Collaborating Centre for Pharmaceutical Pricing and Reimbursement Policies affiliated to the Department at the Austrian Public Health Institute. She is senior researcher and Head of the Pharmacoeconomics Department. Sabine Vogler has expertise and in-depth knowledge about European countries with regard to pharmaceutical pricing/prices, reimbursement and distribution, as well as cost-containment reforms, access and affordability issues. She is/was the principal investigator of large projects including the PPRI (Pharmaceutical Pricing and Reimbursement Information) project, the PHIS (Pharmaceutical Health Information System) project and a Study on enhanced cross-country coordination in the area of pharmaceutical product pricing, and she manages the on-going PPRI network. She published several articles, studies and reports. Before joining the Austrian Health Institute in 1995, Dr. Vogler worked at the Department of Social Policies at the Vienna University of Business Administration and Economics where she obtained her PhD for her thesis on care for elderly people. Hanne Bak Pedersen is programme manager for health technologies and pharmaceuticals at the Division of Health Systems and Public health at the WHO Regional Office for Europe. Her topics of Interest are rational pharmacotherapy, systems for valuation of health technology, HTA, medicines for children, improving access to essential medicines and health technologies and user perspectives. Before, Hanne Bak Pedersen worked in the UNICEF Supply Division. Nina Zimmermann works for the of the WHO Collaborating Centre for Pharmaceutical Pricing and Reimbursement Policies affiliated to the Pharmacoeconomics Department at the Austrian Public Health Institute. She has been working for the secretariat of the PPRI network (http://ppri.goeg.at/Networks/Organisation) at the Austrian Public Health Institute since 2009. Ms. Zimmermann was a key researcher in - to- major EU projects on pharma-economic issues (PPRI, PHIS) and other relevant projects at (inter-)national level in the pharmaceutical field (e.g. Pharma Policy Mix 2013). She organized the last PPRI Conference in 2011 in Vienna. She has experience in international, national and regional research of pharmaceutical systems and pharmaceutical policy analysis in the EU Member States. Nina Zimmermann has a master’s degree in Health Management from the University of Applied Science Krems, Austria. Furthermore she completed a master course on ‘European studies - Management of EU projects’ at the University of Applied Science Eisenstadt, Austria. She has also gained previously working experience in the fields of injury prevention and addiction prevention as well as international cooperation and research projects. Peter Schneider holds a degree in Economics and a Master degree in Economics of International Trade and European Integration. He is involved in the PPI (Pharma Price Information) team, the European medicine price database EURIPID project, WHO Collaborating Centre and ongoing projects in the Austrian health care reform process. He is also member of the Austrian Health Economics Association (ATHEA). His research areas are pricing and reimbursement of pharmaceuticals, analysis and comparison of health and pharmaceutical systems, health economics and pharmacoeconomics. 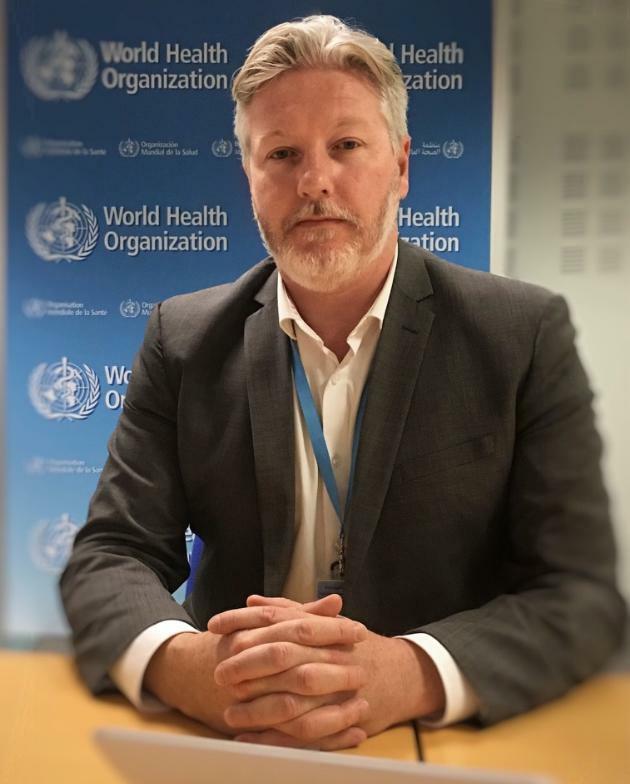 Andrew Rintoul is a Health Economist who joined World Health Organization in Geneva in January this year. He works in the Department of Essential Medicines and Health Products. Before joining the World Health Organisation he worked for the Australian Government Department of Health on the Pharmaceutical Benefits Scheme for 12 years. From 2011 until end 2016, he was Director of Pharmaceutical Pricing, where he was responsible for pharmaceutical pricing and pricing negotiations for the Australian Government. Guillaume Dedet is a public health physician trained in Paris with a significant academic background in statistics (Université Paris Sud) and health economics (London School of Economics). His main areas of interest cover health technology assessment and pharmaceutical pricing policies. He is currently a technical officer in the Health Technologies and Pharmaceuticals unit at the WHO regional office for Europe. Prior joining WHO, Guillaume Dedet served as the medical advisor in the pharmaceuticals pricing and reimbursement department at the French Ministry of Health. Erika Dueñas works at WHO HQ/Essential Medicines and Health Products department providing technical advice on issues related to R&D, access to treatments and Intellectual Property (IP). She also supports activities to build and strengthen national and regional capacities in the intersections between public health, trade and IP. She worked at the Medicines Patent Pool and has more than 20 years of experience in the field of access to medicines, innovation and IP. As a career diplomat, she worked many years for the Bolivian government, participating in international negotiations related to IP at the Andean Community, WHO, WTO, and WIPO. 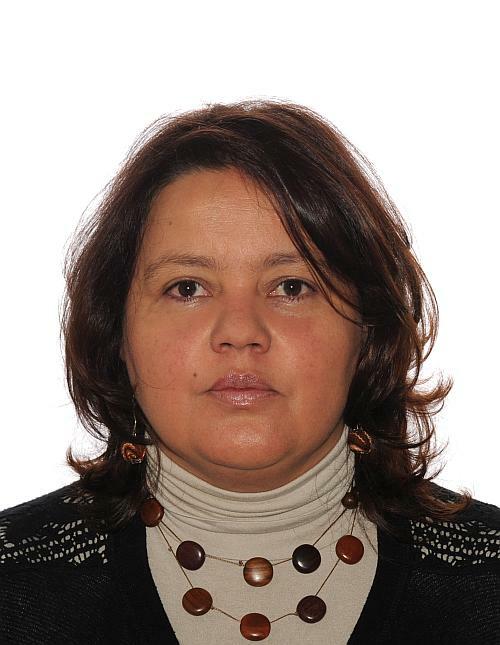 After her diplomatic mission at the Embassy in Washington as Chargée d’Affaires, she was Vice-Minister at the Ministry of Foreign Affairs in Bolivia. Erika holds a Master’s degree in International Law and Economics (LLM) from the World Trade Institute / Universities of Bern, Fribourg & Neuchâtel – Bern, Switzerland.